Why: Because kids want to climb stuff, make stuff, do stuff, and then tell their parents all the stuff they did! This 3 hour get away will visit 7 habits of health for kids in a healthy, yet playful way. 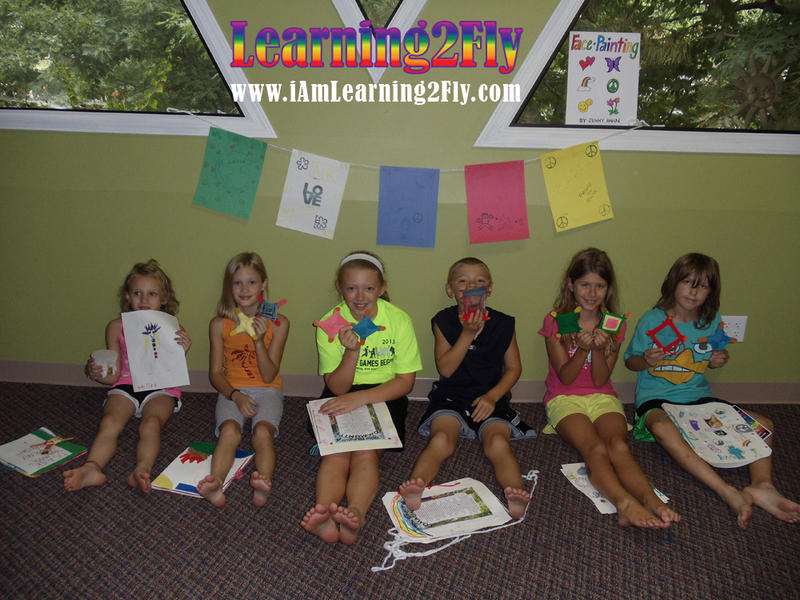 Kids have an aerial fitness class, make different art projects each month, and other fun stuff.